For those that cannot attend. 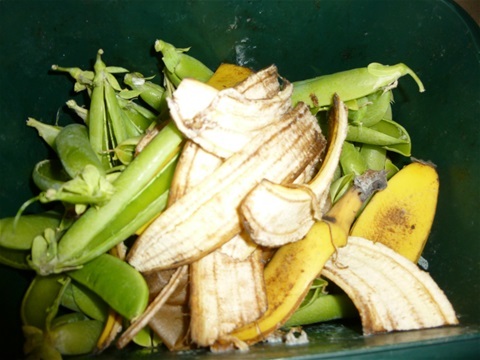 UK households binned £13bn worth of edible food in 2015 Wrap estimated 7.3m tonnes of household food waste was thrown away in 2015 –and increase from 7m tonnes in 2012. This averaged at £470 worth of food per UK household. We will show what foods are wasted the most and how much could be composted.